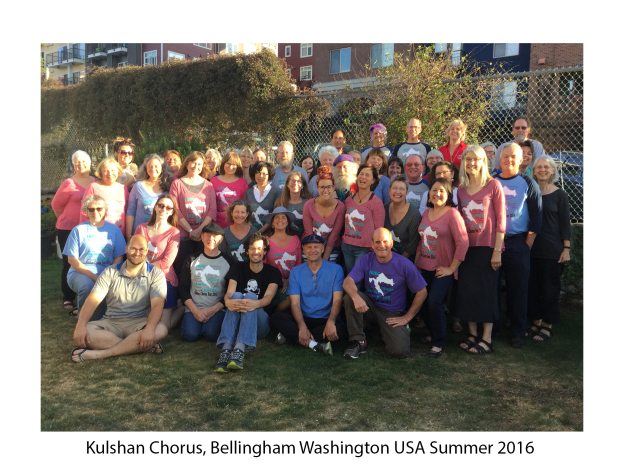 Kulshan Chorus embarks on self-funded tours to bring music to others and engage in cultural exchanges. All chorus members who take part in these tours are required to front their own costs. 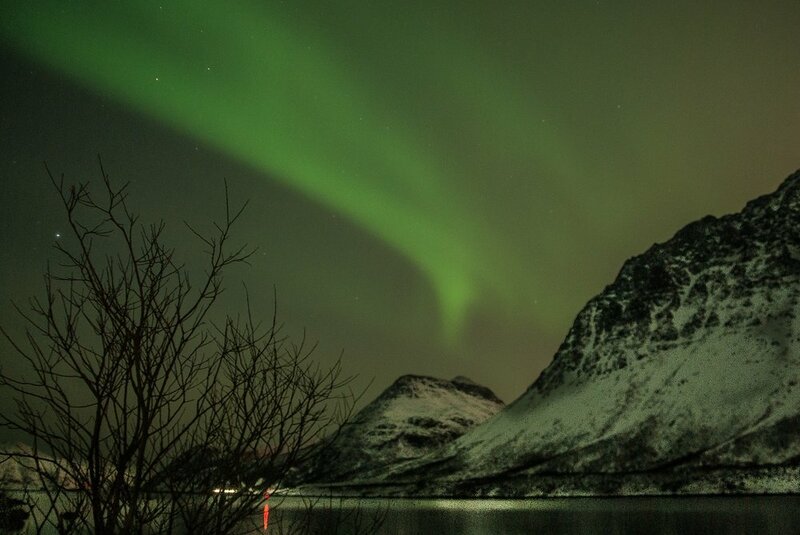 In the past we have enjoyed Croatia, France, Ecuador, Romania, Switzerland, Costa Rica and several other areas. Listening to the music of a culture is one of the truest ways of understanding people. We visit and perform for rural groups and communities that have seldom had the opportunity to engage in cultural/musical exchange. We share the Spirit and Soul of the Kulshan Chorus in churches, caves, sea ports, mountain tops, islands, castles, towers dating to before Christ, markets, and old town squares. We learn indigenous songs to perform and meet and learn from numerous local folklore dance and singing groups. We have also had the opportunity to reciprocate for the hospitality the Kulshan Chorus received while touring Ecuador by welcoming a group of dancers and musicians from that country. We watched them perform and celebrated with them.